KINGSTON, Jamaica — How to watch and listen to live streaming coverage of Champs 2018 – the Jamaica High School Boys’ and Girls’ Championships inside the National Stadium in Kingston, this week. Live streaming coverage of the action will be available on 1spotmedia.com via a paid subscription, while HITZ 92FM will provide live audio commentary online. The five-day championships, dubbed as the best and most recognized high school competition in the world, will begin on Tuesday, March 20 and concludes on Saturday, March 24. 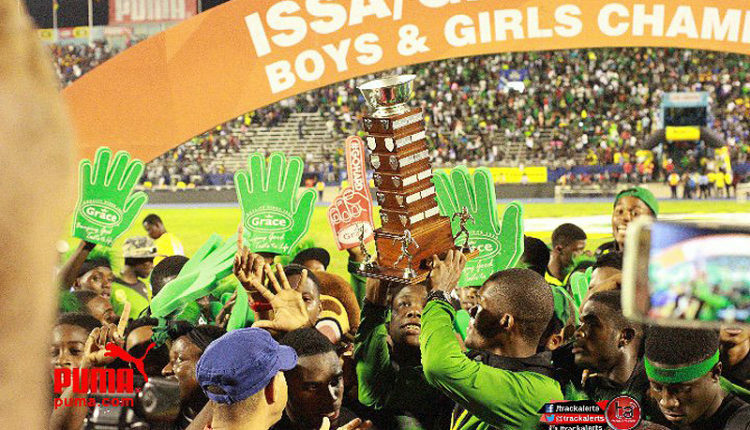 Defending champions Calabar and Edwin Allen High Schools will start again as the favorites to regain their respective boys and girls titles this year. A year ago, Edwin Allen tallied 316.50 points to run away with girls’ crown, 51.5 points more than runner-up Hydel High, with St. Jago and Holmwood Technical rounding out the top 4 and going over the 200-point barrier. 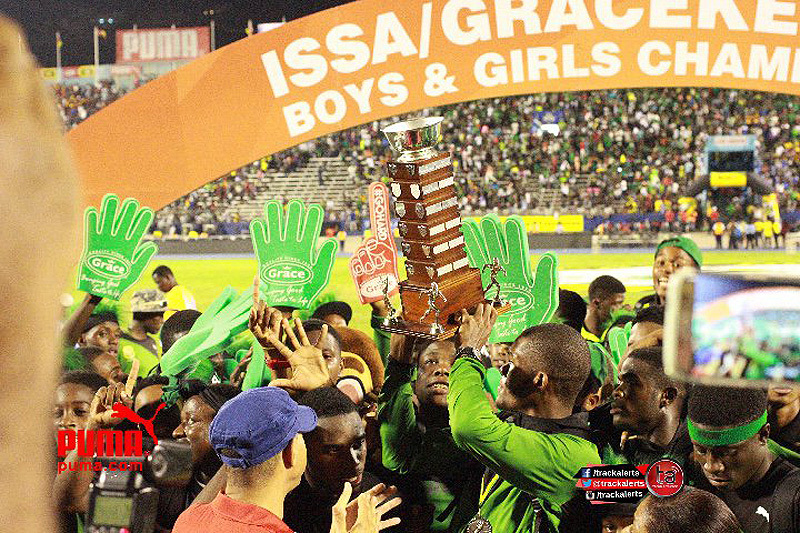 The race for the boys’ title was much closer last year with Calabar scoring 317 points and beating pre Champs favorite Kingston College by three points. Jamaica College ended with 203 points for third place. Calabar, which is super loaded this year, is the overwhelming pick to repeat as champs in 2018 after dominating the development meets during the early season. Some 28 records were broken at Champs 2017 and you can expect a few others to go at this year’s competition.